Man, I feel like I have been busy. I started NoFuckingBeads.com to chronicle my adventures in steelheading. I have been updating Live Aboard in Ballard to show how to cook food on a boat. When it is raining, I like to take the dogs to the beach. Well I would like to, but it is illegal so I can’t. Golden Gardens is a great place for those of you without dogs. There are no good place to take your dogs off leash. All dog parks turn into mud pits as soon as it rains. Guess what, it rains a lot here. I am working more and more at Orvis. I am trying to finish up the paperwork for the observer job. Blood Knot is coming out with a new issue soon. Things are busy. I am taking the EMT class in January. Well, I am taking the test to try and get into the EMT class. 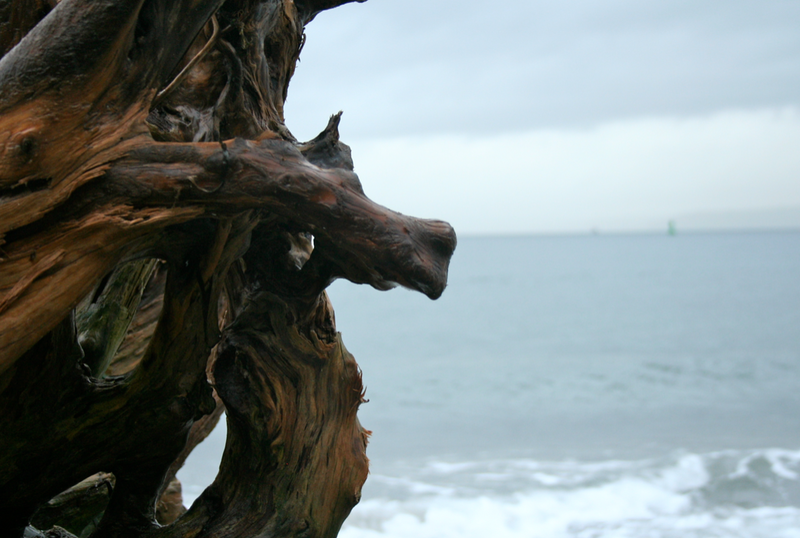 Here are some pictures from Golden Gardens. This entry was posted in lunch, Seattle, thoughts and tagged ballard, beach, dogs, Golden Gardens, Lando, orvis, Seattle by Rory. Bookmark the permalink. 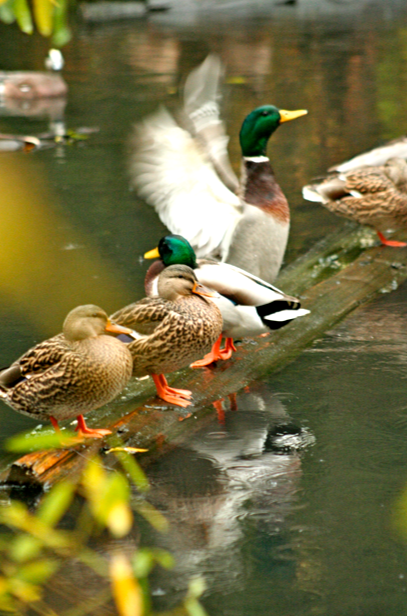 great shot of the ducks!